These select entrees are available for an additional fee. We are proud to serve completely hand trimmed Certified Angus Beef®, The top 3 % of the USA beef – Tender & Delicious. Cut into individual steaks Marinated Hawaiian style – Big Island Beef with Ginger & Honey. 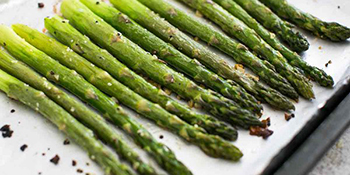 Dry Creek Style – marinated with olive oil, fresh garlic & aged Zinfandel vinegar. The “Ultimate” Whole NY Strips Grilled Slowly Over Mesquite, Marinated with Olive Oil, Garlic, Lemon, Salt, Pepper and Parsley. Large cut steaks, perfectly seasoned with kosher salt, black pepper & extra virgin olive oil Grilled over mesquite, Hand sliced. Marinated and Mesquite Grilled Tender Pork Loin Ribs basted with our own Memphis BBQ sauce. Authentic Italian Recipe with Virgin Olive Oil, Garlic, Lemon and Fresh Garden Herbs. balsamic marinated grilled eggplant, with fresh basil, roma tomatoes and smoked mozzarella served on a dutch crunch roll. fancy zucchini, red and yellow peppers, fresh herbs, gold bar zucchini and red onions, marinated with a balsamic vinaigrette. steamed in a garlic, shallot & chardonnay broth served with buns and assorted condiments. 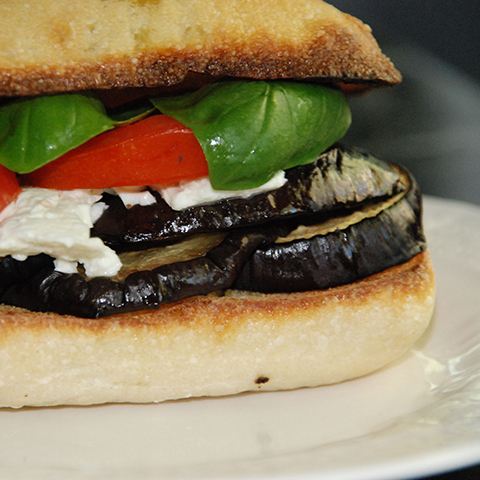 marinated & grilled vegetables with fresh herbs & parmesan cheese served in a sweet french roll. a flavorful mix of sautéed cauliflower, chickpeas, red beans, roma tomatoes, and a selection of Indian spices served with basmati rice. romaine lettuce, garlic croutons, aged parmesan and fresh Caesar dressing. crushed tortilla chips, romaine lettuce, parmesan and red peppers. 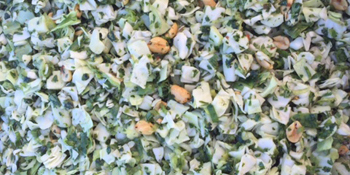 diced crunchy green cabbage, toasted Georgia peanuts, green onions, & fresh cilantro w/ honey- mustard vinaigrette. red and green cabbage, carrots and zucchini tossed with a creamy honey-dijon dressing. 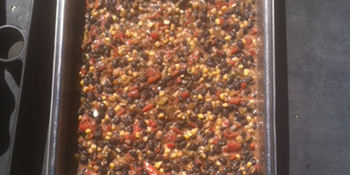 a colorful, vegetarian, hearty blend of black beans, corn, green chilies, roasted peppers, crushed tomatoes and flavorful southwestern spices. sweet & delicious served with butter pats. *100 person minimum order*. 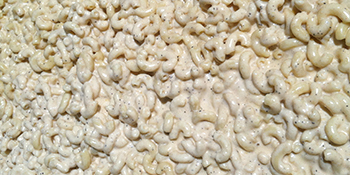 a BBQ classic w/ tender macaroni pasta chopped egg, celery, onions & red pepper. 3 color rotini pasta with assorted vegetables. tossed in a red wine vinaigrette. 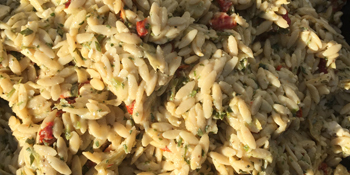 rice shaped pasta, artichokes, spring vegetables, feta cheese, sundried tomatoes, fresh herbs with a lemon – oregano dressing. 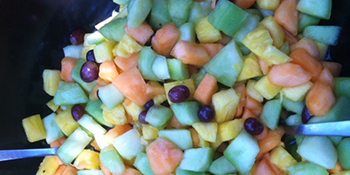 honeydew, pineapple, cantaloupe and red flame grapes. an upscale version of a kid’s classic elbow macaroni with a blend of Tillamook sharp cheddar, Grande aged parmesan, & Cabot white cheddar. sautéed sweet onions, aged beef chuck, zinfandel wine, tomato salsa, garlic, California chile peppers & fresh herbs. 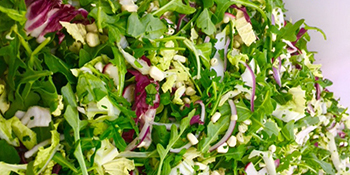 baby greens, toasted pecans, bosc pear and crumbled gorgonzola tossed w/ our signature balsamic dressing. diced crunchy green cabbage, toasted pepitas, green onions, red cabbage, & fresh cilantro, w/ dijon –red chile – champagne vinaigrette. delicious white potatoes, baby arugula, smoked bacon, sweet red onions, w/ a warm chardonnay vinaigrette. 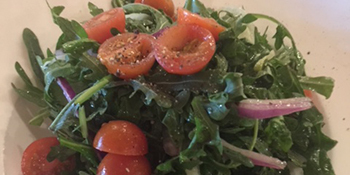 Arugula greens, toasted hazels nuts, sweet red onion, sweet baby tomatoes,tossed w/ our signature champagne vinaigrette. 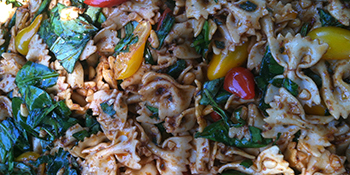 bow tie pasta, sweet cherry tomato, fresh basil, baby spinach, toasted pine nuts, with a flavorful zinfandel-sun dried tomato vinaigrette. with butter, toasted almonds and applewood smoked bacon. tossed in a balsamic-soy vinaigrette. green, white, and gold zucchini rounds, grilled and layered with fresh lemon juice, fresh herbs, & toasted sourdough. Iowa corn, Napa cabbage, shaved radicchio, colorful peppers, button mushrooms, cotija cheese, pepitas, & fresh herbs w/ a citrus – broken tomato vinaigrette. 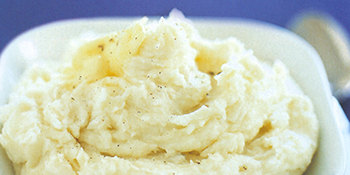 creamy white potatoes blended with poached garlic, butter, and cream. w/ with smoked applewood bacon and chives available on the side. al dente spaghetti tossed with our in – house red wine vegetarian marinara sauce served with grated parmesan cheese available with meatballs. Acme Bakery olive, sour batard, sweet baguette, & walnut multi grain.